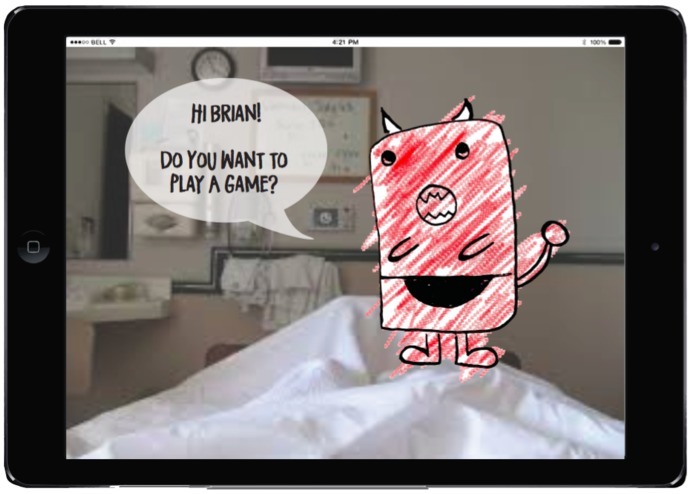 A platform allowing children to have creative companionship to promote mental well-being in hospital stay and beyond. Introduction of what Maginarium is. AR View of companion interaction. We saw an opportunity in utilizing art and design to improve the mental well-being of children in and coming out of hospital stay. From personal experience, we know that hospital stay can be lonely and stressful, especially for children. By providing the children a creative companion - an "imaginary friend" - we hope to support them in their recovery process. 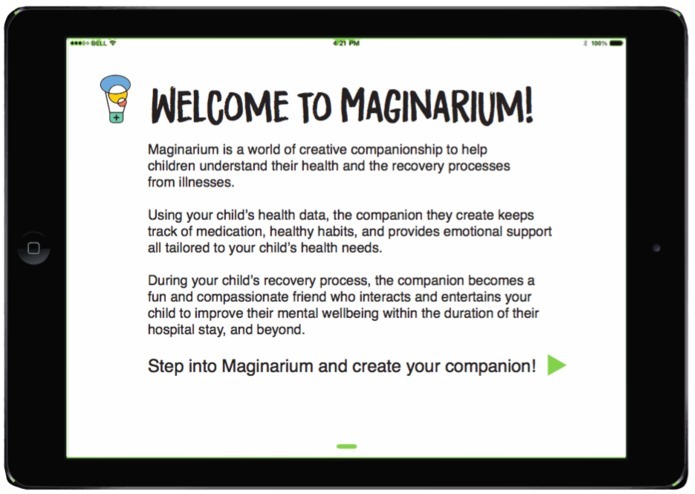 Children are able to create an "imaginary friend" on the Maginarium platform. Utilizing the child's health data from the doctor and parents, the companion will help them track medication and intake, maintain healthy habits, and provide emotional support all tailored to the child's health needs. 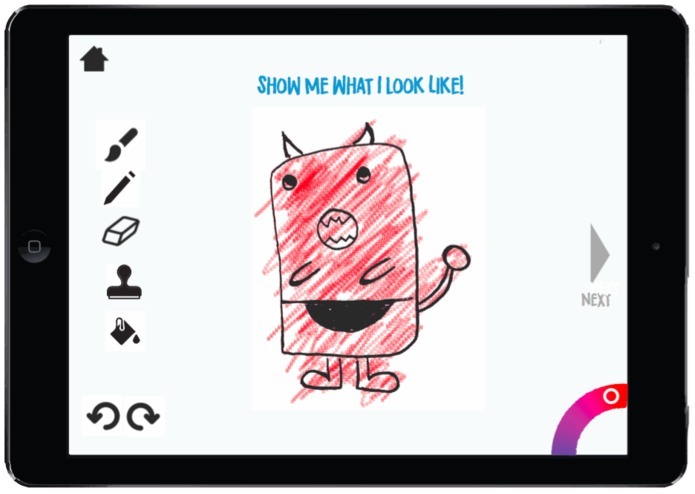 We created a UI prototype showing the screens for the application. We also have an AppInventor prototype that displays some of the capabilities and can be tested below. AR is difficult and with Unity, you need a paid Unity subscription. Additionally, we had some issues with other AR applications and decided to just display what the AR would look like when implemented. As a team of mostly beginners we were able to finish a project with a working prototype and lots of visual support.